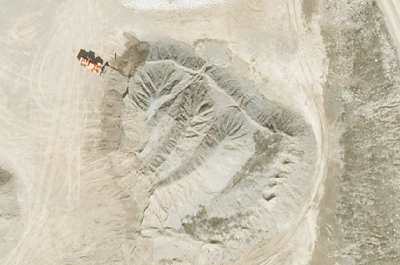 For a municipality pursuing new development or managing a closed or open landfill, mapping service using airborne survey equipment are a strong tool. For development, Unmanned Aerial Vehicle mapping (UAV) can give a full perspective of the topography of the site, and AEL's data visualization tools can tie data in to these maps in a way that is simple to understand, allowing you to make confident decisions based on the site's real conditions. A landfill requires accurate volume calculations for regulatory reporting and for forecasting the lifespan of the landfill. Aerial surveys make this simple - reducing the amount of time that is needed for doing this reporting on a regular basis. Data visualization tools can even give extra insight into the condition of the site and lead to a better understanding of problems the landfill may be encountering.